Unika Worktop Protector Rods (self adhesive). 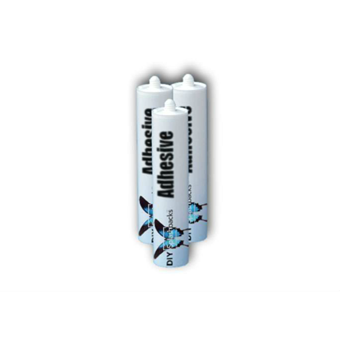 The self adhesive Unika Hot Rods are easily positioned and fixed to your worktop. Once fitted into place they allow you to place hot pots and pans directly on top of them. 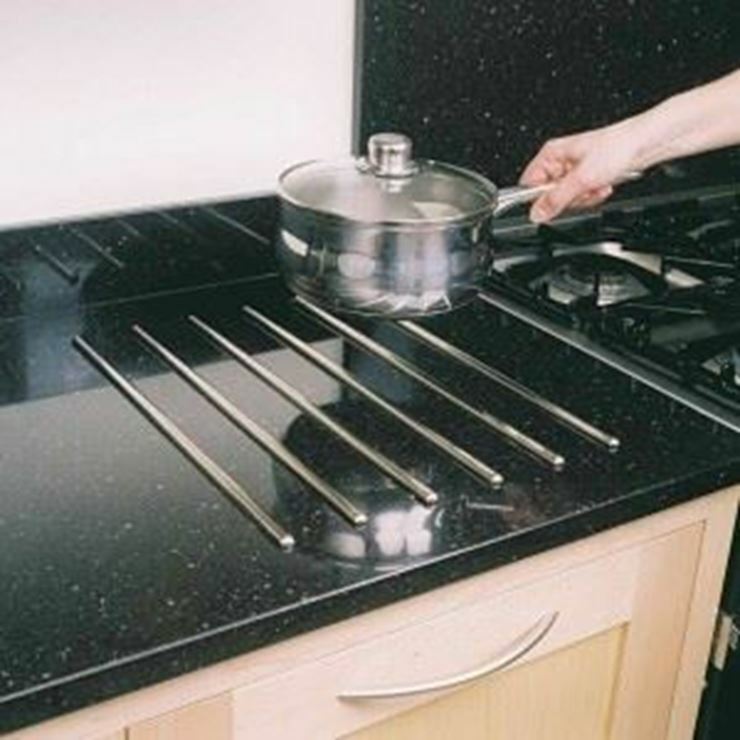 These worktop protector rods (hot rods) from Unika are a stylish but practical way to protect your kitchen worktop from being burnt by hot pots an pans.